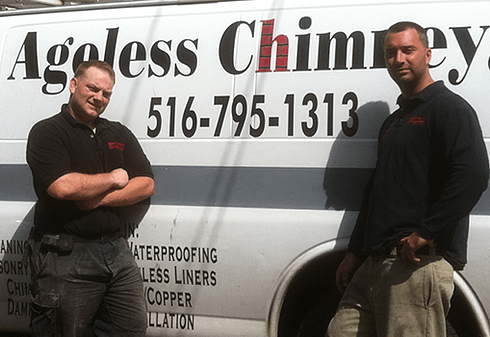 Founded in 2006 by childhood friends Bobby Bruno and Sherwood Adams, Ageless Chimney is a top rated chimney company, serving Long Island, Queens, Brooklyn and Westchester County. Great service always begins and ends with experienced and friendly professionals, which is why you can count on an owner to be present for every aspect of your job. We aim to not only meet your needs, but also to exceed your expectations! Fill out our online request form!